A good skincare routine has always been high up on my priority list, and as I've just finished my second intense acne treatment I've been looking for gentle but affective skincare products to help prevent my acne from coming back and keep my skin in top condition. 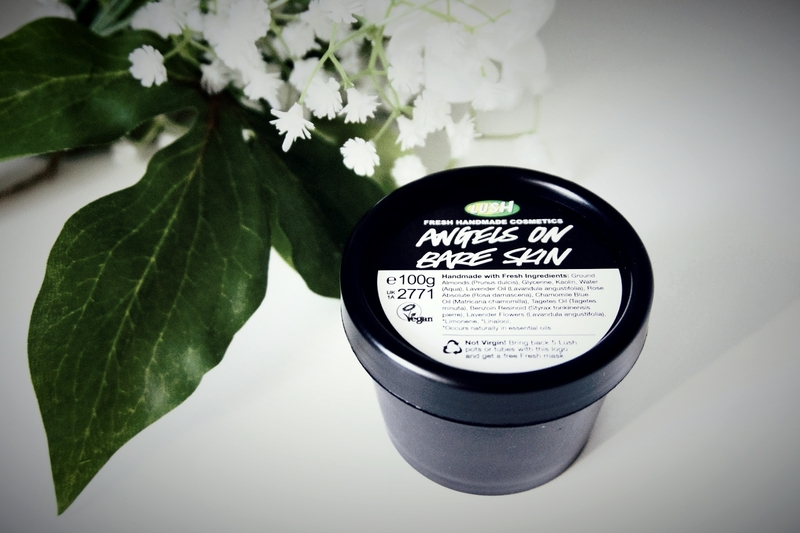 Recently, I've purchased a lot of Lush skincare products as I'm currently making the switch to cruelty free and Lush is one of the most well-known brands that fights against animal testing. I also just really love their products so of course the first place I visited was there! I needed to find myself a new face scrub as the one I was using previously wasn't cruelty free and just wasn't doing anything for my skin, so I visited my local lush store, told them what I was looking for, and this is what I came out with. Whilst this product is known as a cleanser, it also works as a scrub due to the ingredients in it, so I as very happy going from two products to one double whammy. I use the Lush Ultrabland Cleanser to first remove my makeup and then use this product as my second cleanse/exfoliator and honestly, my skin feels so smooth. 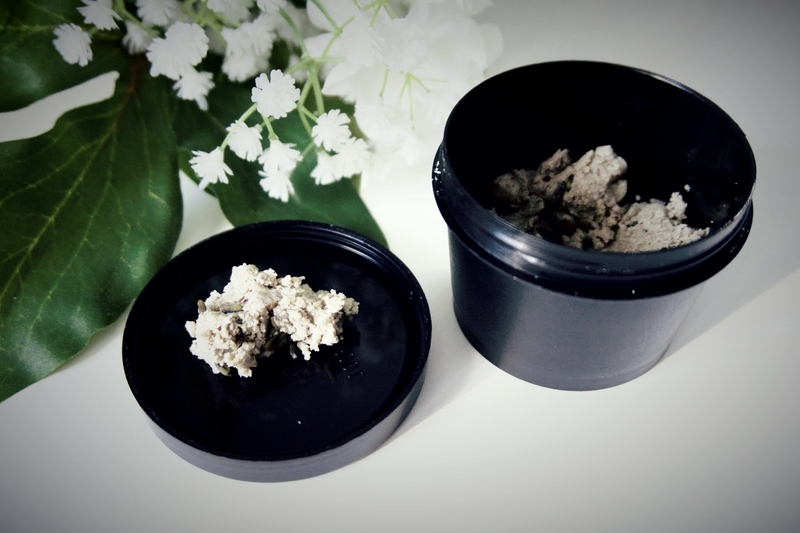 It contains ground almonds which gently exfoliate, lavender and rose oil to calm the skin and kaolin to absorb grease and dirt. The main thing that I've noticed since using this product though and the reason I'm sharing it, is a reduction in any blackheads/large pores around my nose. Even though the roaccutane has worked wonders for my acne, nothing ever really managed to shift/reduce the pores on my nose, whether that be a face wash, mask, or even those pore strips. This product hasn't gotten rid of them by any means, but they're significantly smaller and my t-zone just looks clearer and cleaner in general. It smells quite soothing as well because of the lavender so it's a lovely product to use before bed! You can use this as a body cleanser as well and it's just an all round great product. This sounds lovely! I haven't tried any of Lush's skincare products before, but I may have to as I've heard great things about them. I haven't used LUSH in so long. My husband used to do their IT in Sydney - they're an Australian company. This is really interesting though - I am going to check this out in the store near the station on my way to work. This looks like such a lovely product, I have been on the market for a good cleanser for so long! I love Lush bath products but have never tried any lip or face product. The photos are beautiful.